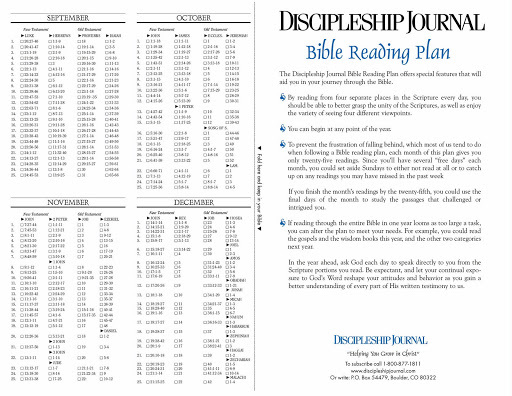 Although I didn’t complete this last year, I LOVED this Bible Read-thru plan and will be doing it again this year. Thanks, Paige! Each month only has 25 reading days, so if you miss a day, you automatically have “catch-up days.” Amazing. You’re in the gospels ALL year. 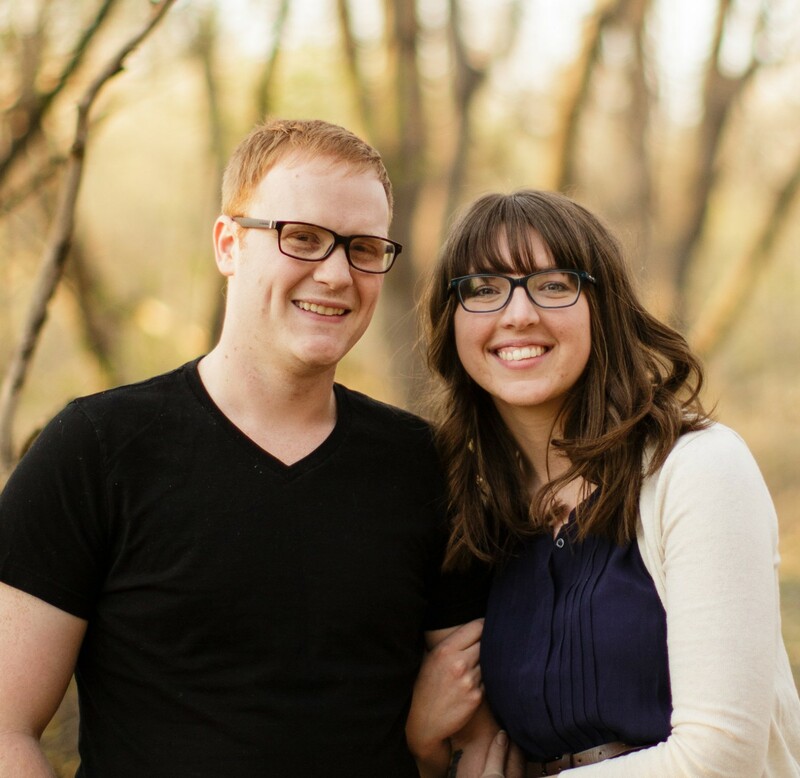 Talk about getting to know Jesus a little better. 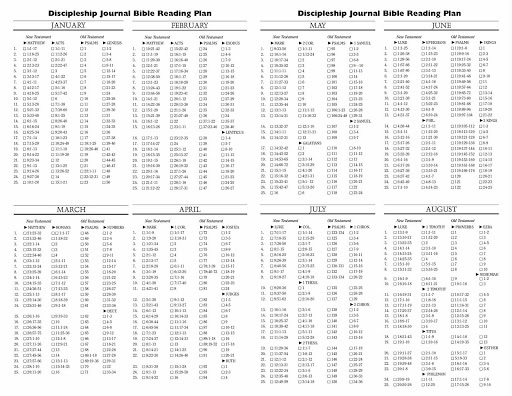 For some reason it’s that type of reading plan that really make me want to read ahead, which is a good thing! PS: Comment if you want me to email the PDF to you!